Boom! 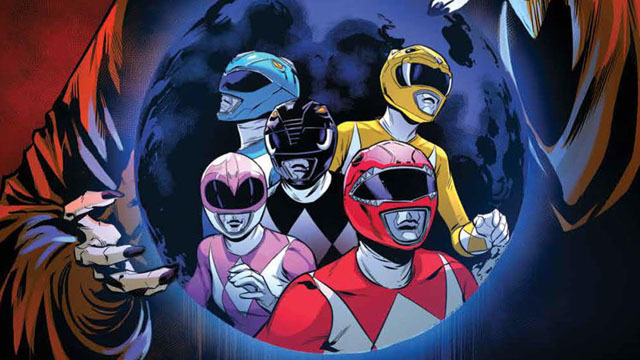 Studios’ Go Go Power Rangers comic is a modern remix of Mighty Morphin Power Rangers lore. The series follows the original five Power Rangers as they face Rita Repulsa for the fate of the world. But for the last few issues, Rita has been moving forward with her plan to create a new Green Ranger. Last issue, Rita retrieved the Dragon Power Coin from its resting place on Planet Breel. Even the Rangers weren’t able to stop her. Now, there’s nothing standing in Rita’s way. In Superhero Hype’s exclusive preview for Go Go Power Rangers #17, Ryan Parrott and artist Eleonora Carlini take us on an unexpected detour to Rita’s past. Over ten thousand years ago on the Planet Iutus, Lady Fienna gave birth to her daughter Rita. Zordon of Eltar was present at Rita’s birth, and he was apparently very close to Fienna. Additionally, Rita’s father, Master Vile, is mentioned, but not by name. Perhaps Fienna and Zordon kept Rita from Vile for her own protection. But if so, why did Rita embrace the power of evil? You can read the full exclusive preview in our gallery below. 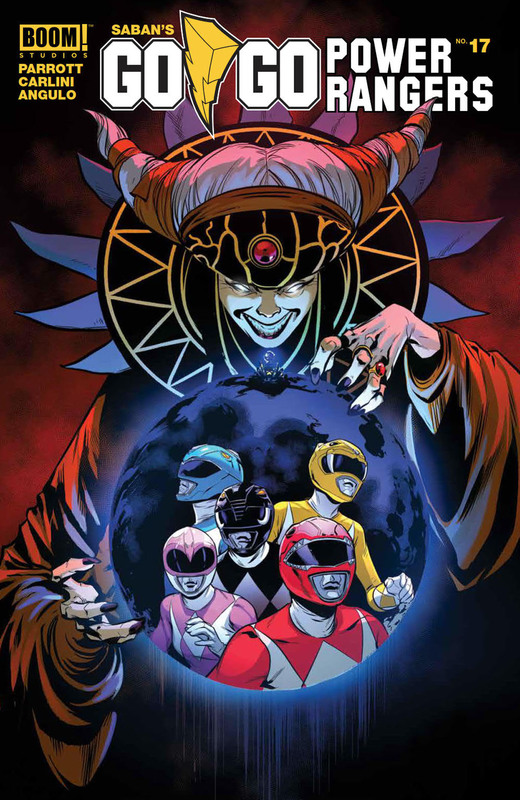 Go Go Power Rangers #17 will be released on Wednesday, February 13. What did you think about the preview? Let us know in the comment section below!